Transportation Tank Cars With Oil During Sunset. Stock Photo, Picture And Royalty Free Image. Image 47638723. 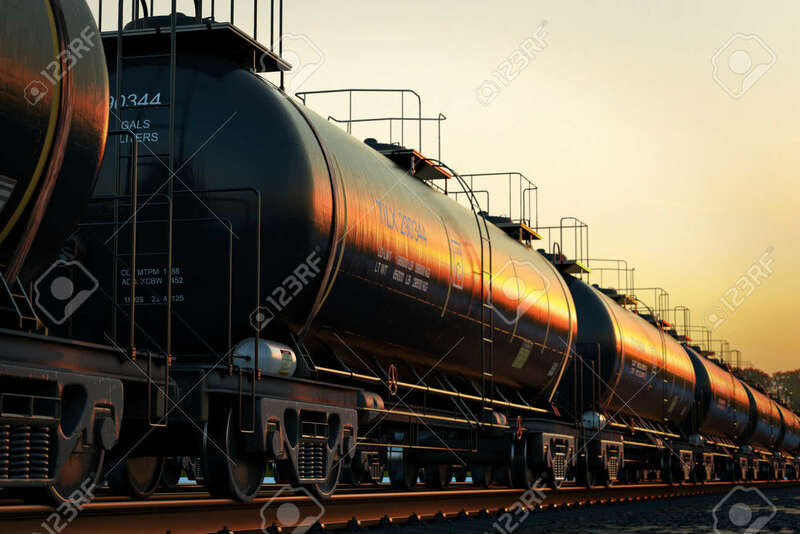 Stock Photo - Transportation tank cars with oil during sunset. Transportation tank cars with oil during sunset.